Apple Works with Volkswagen on Self-Driving shuttle Buses. Apple is working with Volkswagen on self-driving vans that are planned to transport employees of the tech company, posted by Right News. The Apple team is working almost entirely focusing on self-driving cars with the cooperation of Volkswagen at the moment. It concerns existing T6 Transporter vans, are converted into self-driving cars. The vans have to transport employees of Apple between the different buildings on the Apple campus. The company would have been working on the program since last summer, called Palo Alto to Infinity Loop (PAIL). Earlier this month, Also announced that Apple is testing 55 self-driving cars in California. A driver must always be present to be able to intervene. Apple has never relegated much of its projects around self-driving cars. 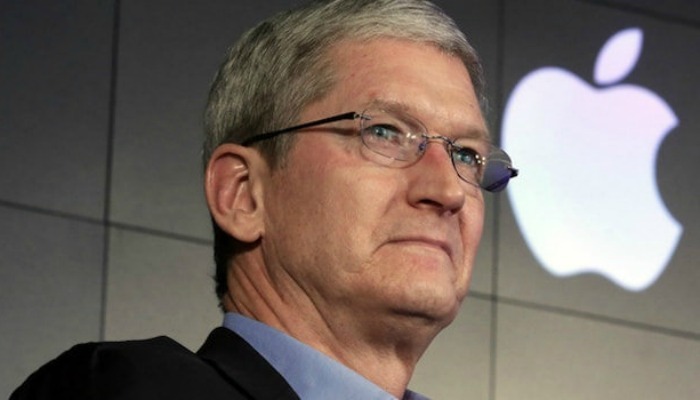 Director Tim Cook confirmed a year ago that his company is working on autonomous systems. At the time he described the technology as “very important”. According to rumours, Apple is working on software that car manufacturers can use in their cars. A few years ago the plans for self-driving cars would be even more extensive. Apple tried to close association with BMW and Mercedes-Benz, but that did not work out. According to The New York Times, this was because Apple demanded control over data and designs from potential partners. Automakers did not want to agree with that.